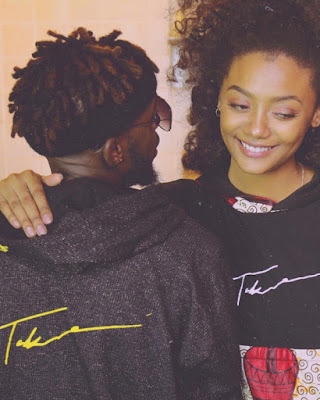 Takura has released his first video off the Relationship Goals Ep for the single "Mai Mwana". The Relationship Goals EP was produced by Anashe Media's Youngnash. The collaborative effort between Takura and Youngnash saw them drifting from Hip Hop to explore other genres which they did exceptionally well! Takura has joined forces with Andy Cutta Films (again lol) for the high quality visuals for the single. Beautiful end product! What are your thoughts?